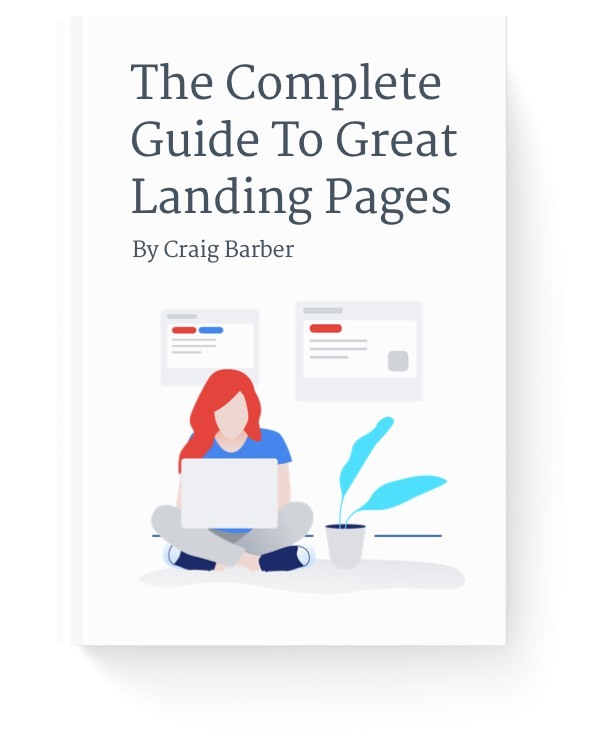 After 2 months of writing, research and re-writing I’m thrilled to announce my new book The Complete Guide To Great Landing Pages is now available! I knew a lot about creating a landing page before I wrote this book. Now, through the process of research and writing, I know a lot more about landing pages. And I’ve put it all in this book for you. 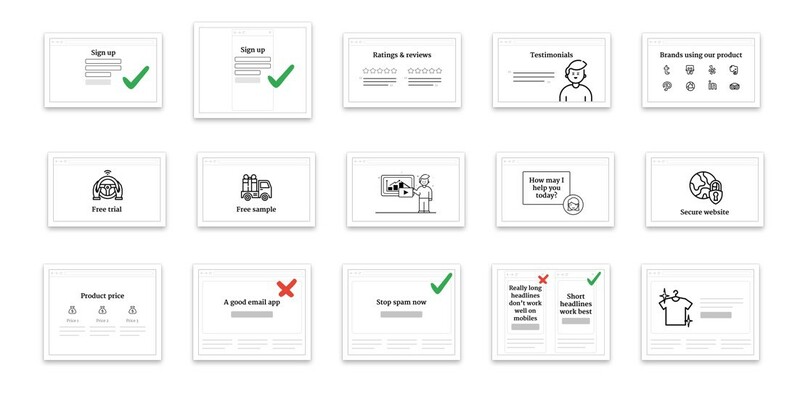 Click here to get your copy of The Complete Guide To Great Landing Pages.